TeamViewer connects to any PC or server around the world within a few seconds. You can remote control your partner's PC as if you were sitting right in front of it. 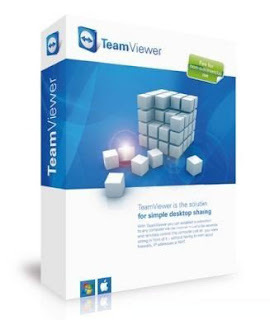 Find out why more than 100 million users trust TeamViewer !